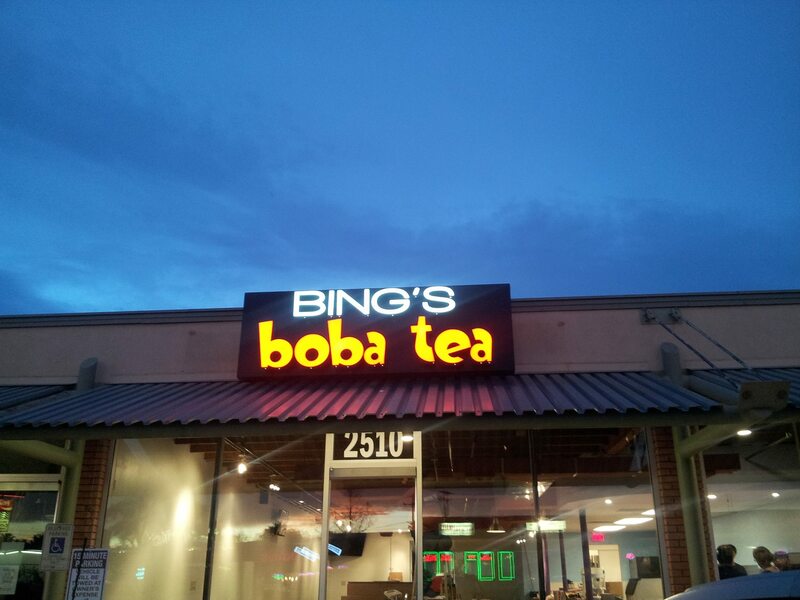 Welcome to the Central Bing’s Boba Tea location! We were founded in August of 2013 and have been happily serving the central area of Tucson and the University of Arizona ever since! During our hours of operation, you can call us at (520) 288-8302. Call in orders always welcome! You may also reach us using the contact form online here on our website. Find us near Campbell and Grant!